PHILIPPE SENDEROS has praised the work rate of the Rangers squad in training and the camaraderie within the dressing room that will make this a successful Gers side. Senderos joined the club for a trial period before signing a contract for the season and in this week’s Official Rangers Podcast he spoke about just how hard the Light Blues work on the training ground. 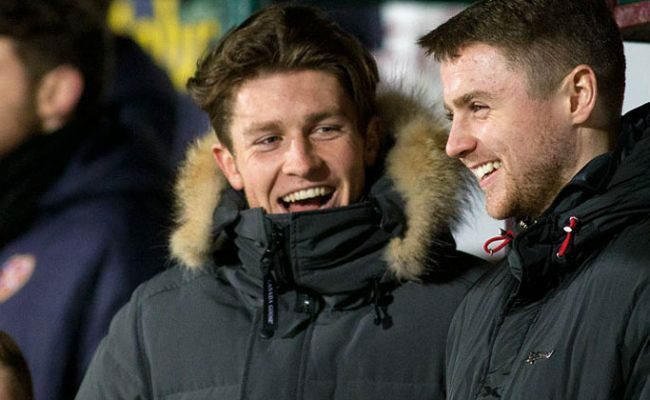 “The workrate is brilliant, we try to push each other and the manager and David Weir try to push us to be the best every single day and that’s the only way that we can be the best at the weekend is if we push ourselves in training. “Everyone puts in a good shift every day and that’s what you want to see, having competition helps with that too. Senderos is still settling in to life as a Rangers player and has now made two competitive starts for the club and also played against Linfield and for the Development Squad. Despite him only being at the club for a short time, he says he’s well aware of the demands placed on a Rangers player. He continued: “Playing for a club like Rangers you know that every club wants to beat you and make it as difficult as possible. It’s exactly as I expected, I know that every team is going to play with their life to try to beat Rangers and we have to put in a good performance every single game to try to get those three points. 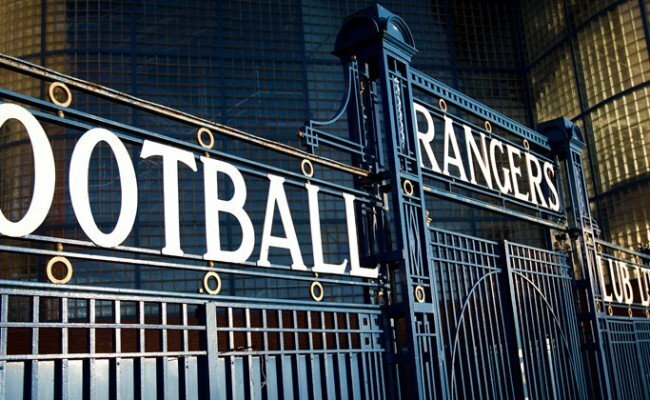 Following some hard training this week, the Gers will enjoy a few days off before turning their attentions to upcoming matches against Inverness and Celtic in the League and League Cup respectively. Senderos continued: “We have trained hard in the last couple of days after the game and we will have a few days off to try to relax then but we are going to focus again over the weekend again for the next game. We will work hard and focus so that everyone is ready for the game next Friday night. 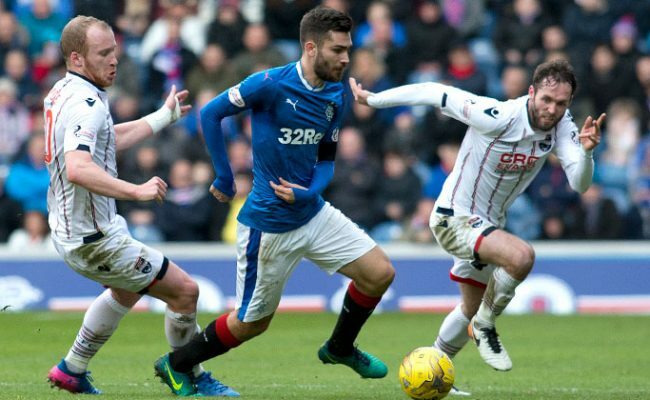 THIS week’s edition of the official Rangers Podcast is available now and, as ever, it’s packed with exclusives. Defender Philippe Senderos joins us as our guest to discuss the Swiss national side and life in Glasgow after a month as a Rangers player. Mark Warburton gives us his thoughts on the recent win over Partick Thistle and the international involvement of Academy players. 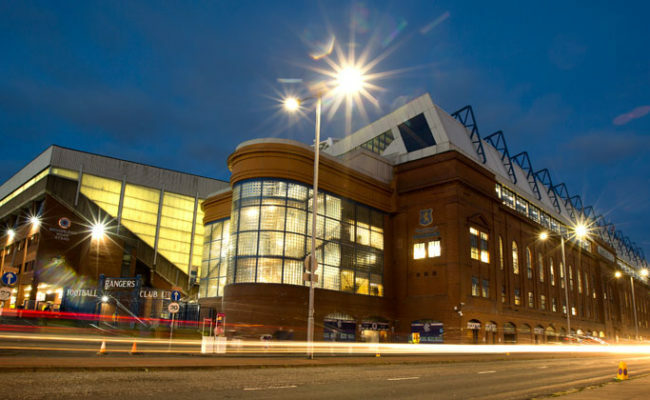 We also hear about the Rangers Charity Foundation hosting the European Football for Development Network at Ibrox, with Foundation head Connal Cochrane. 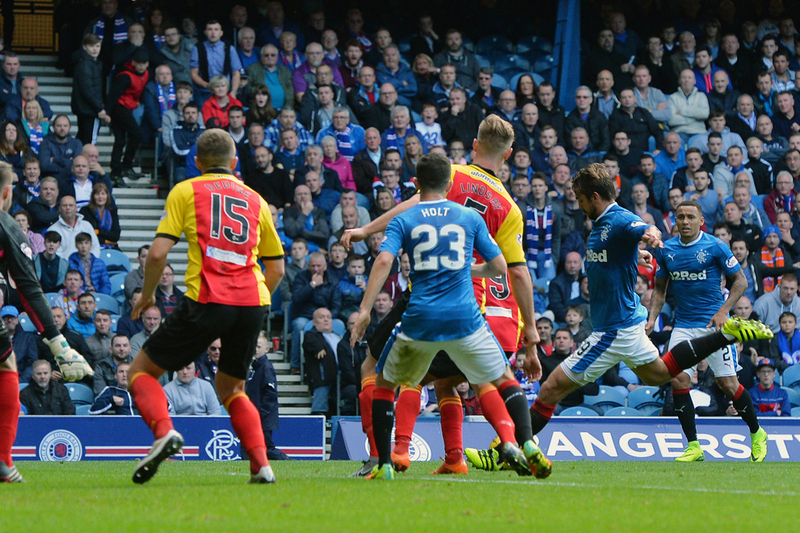 It’s all on this week’s Official Rangers Podcast – listen HERE.